Ascension with Mother Earth and Current State of Affairs: Why Is It Raining Dead Birds in New Jersey? Why Is It Raining Dead Birds in New Jersey? There’s a good question for you. 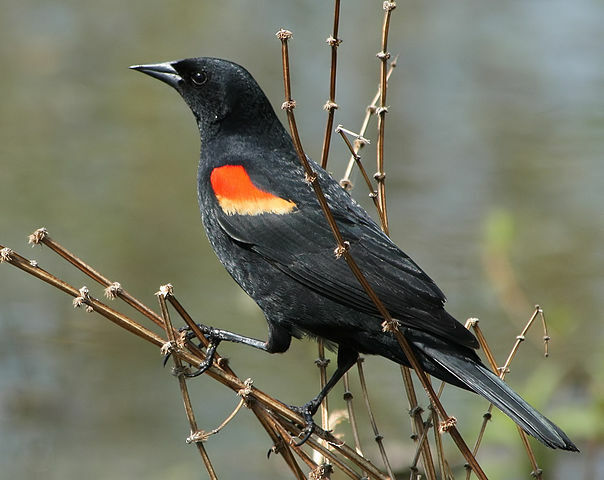 It’s being reported that just days before Thanksgiving in Stow Creek Township, New Jersey, 200 dead red-winged blackbirds began “raining” from the sky. And it isn’t the first time in recent weeks this has happened in that area, either. Infectious disease has been ruled out, and despite testing nearby wheat fields for chemical compounds that may have contributed, pesticide poisoning has supposedly been ruled out as well. Another Mass Animal Die-Off: What Killed 60,000 Antelope in Four Days?